Need Sunday brunch plans? We’ve got you covered! 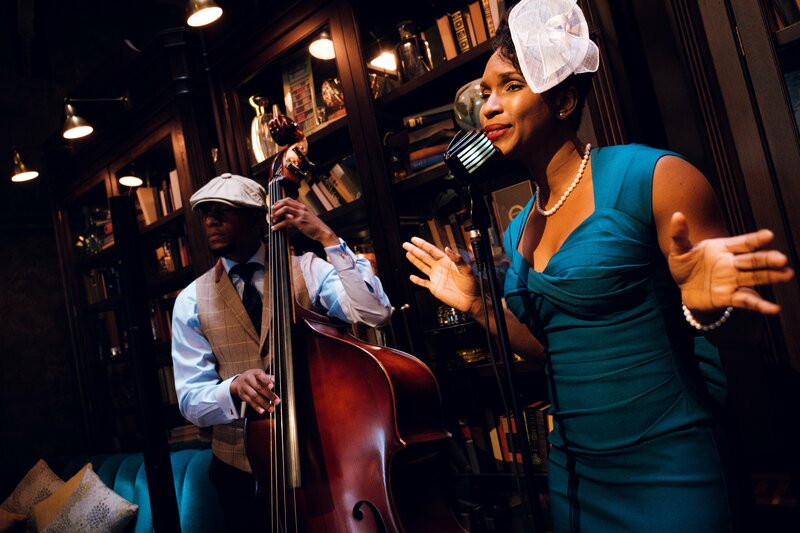 Come grab a cocktail while we fill the historic atrium of the Beekman Hotel with jazzy melodies. We’re performing from 12-4 PM and would love for you to say hello!